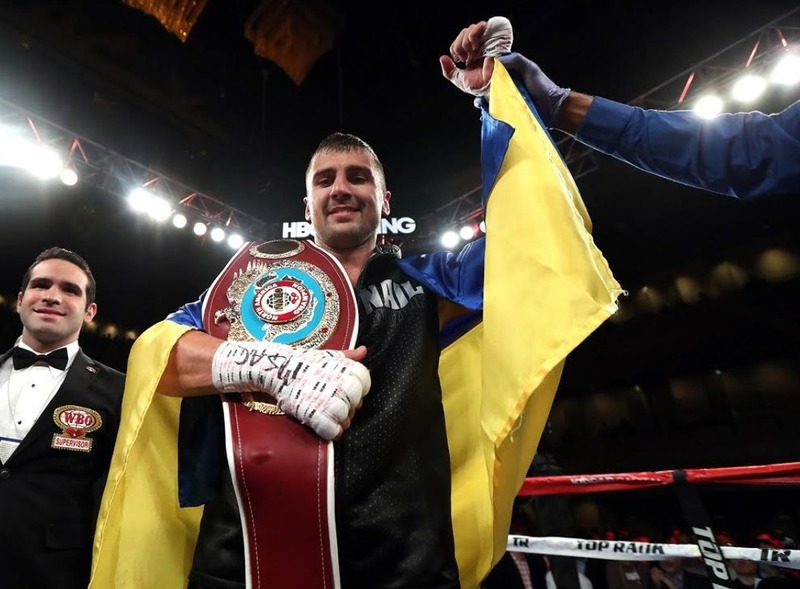 Ukrainian boxer, the world’s champion in light-heavy-weight under the WBC version Oleksandr Gvozdyk has his next fight on March 30, as Boxingscene reports. “The unbeaten 31-year old from Ukraine will enjoy a relatively quick ring return, as the first defense of his World light heavyweight championship will take place March 30 in Philadelphia. The opponent and exact venue are still being finalized for the occasion, which will headline a Top Rank show to be presented on an ESPN platform,” the news agency reads. The American Marcus Browne is an official applicant for the WBC belt. He won in a fight with Badou Jack. Oleksandr Gvozdyk is one of four Ukrainian world champion boxers. He got his title in December last year, when he knocked out Adonis Stevenson. After the fight, the Canadian boxer was put into an induced coma. He got out of it recently.